MSC Cruises is upping the ante with four celebrity chef signings in a bid to tempt food lovers onto its cruise ships. Roy Yamaguchi, Carlo Cracco, Jean-Philippe Maury, and Jereme Leung will all assist the cruise line in upping the ante on its menus. Pan-Asian chef Roy Yamaguchi is the latest signing. 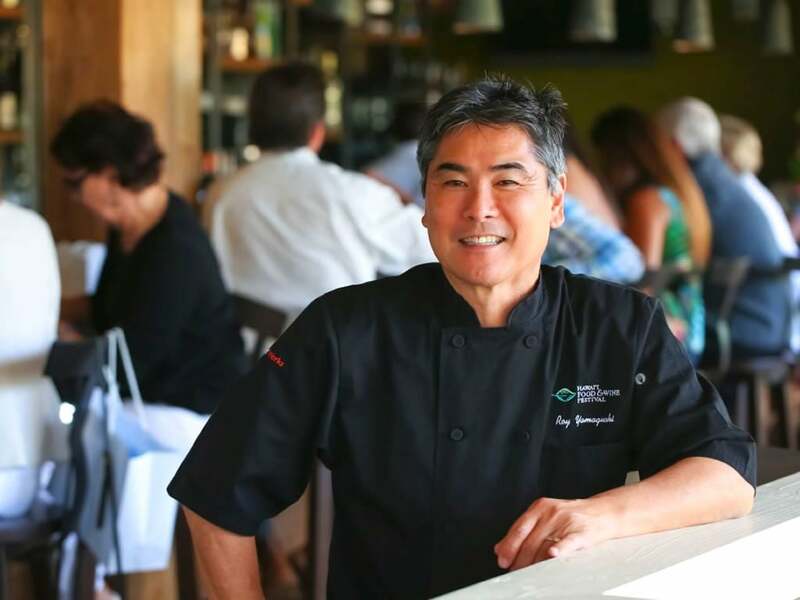 The innovative Japanese-American chef founded 28 branches of Roy's Restaurant in the United States and one in Guam. The chef, who specialises in Hawaiian fusion cuisine, will now open his first restaurant at sea on the next-generation ship, MSC Seaside. 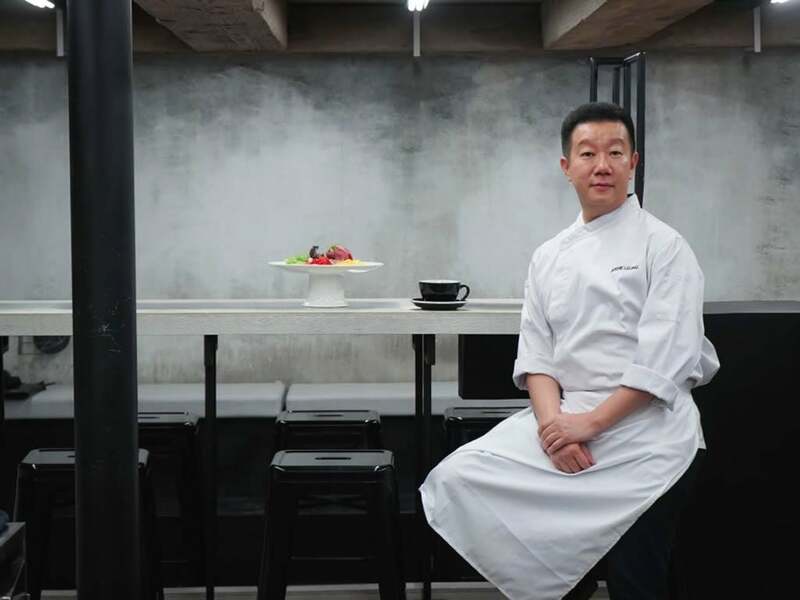 The chef will have a dedicated pan-Asian speciality restaurant onboard and will be involved with designing the menu, selecting the chinaware, choosing the ambient music, formulating the wine pairings and will even have a say in the type of paper used for the menus. 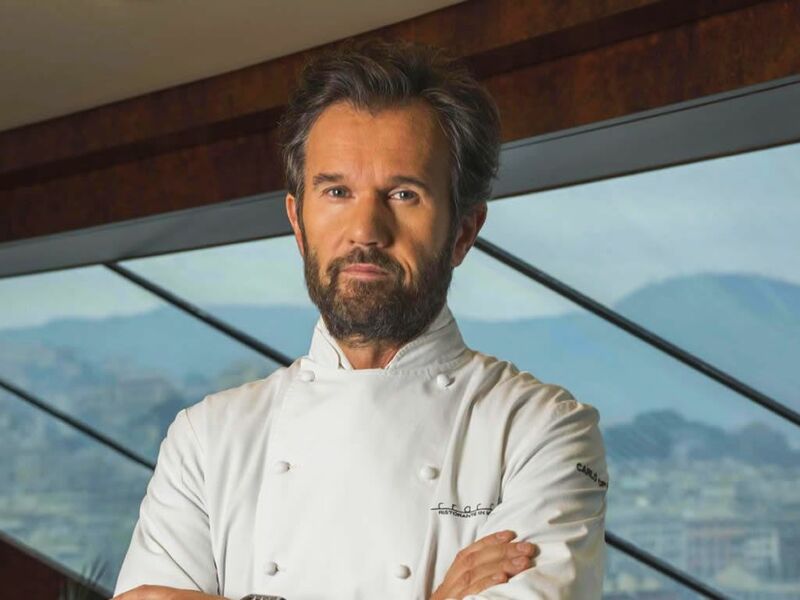 Two-star Michelin chef Carlo Cracco specialises in "progressive Italian cuisine", and his restaurant Ristorante Cracco appears in the World's 50 Best Restaurants. The chef has been working with MSC Cruises since 2013, and if you have sailed on a Christmas or New Year cruise then you may well have sampled his work as he designs these menus each year. This summer will see a new recipe added to the Gala Menu. The chef has also devised a new cookery experience for the DOREMI kids clubs which will be rolled out from summer. The signing that stands out for me - and chocolate lovers everywhere - is that of French chocolatier and pastry chef Jean-Philippe Maury who was crowned the Best Pastry Chef in France (Meilleur Ouvrier de France 1997) and was a gold medal winner at the World Pastry Team Championship (2002 and 2004). The lucky passengers sailing from Miami to the Caribbean on MSC Divina will be able to sample his tasty creations before the new dessert offerings for the buffet, speciality restaurants, and MSC Yacht Club roll out fleet-wide. 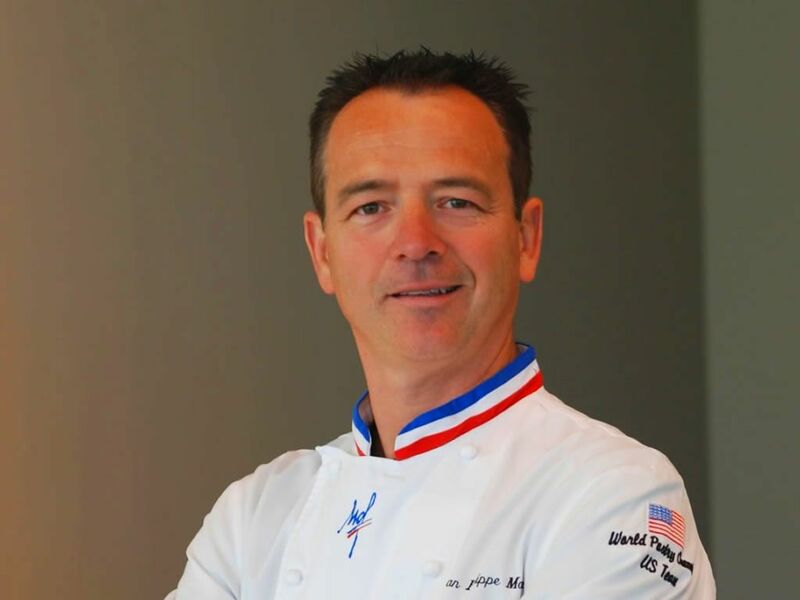 Chef Maury will also have an outlet on MSC Meraviglia, and he will help create a gourmet ice cream parlour and crèperie in the indoor promenade. His chocolate studio will be conveniently located next to the Italian Coffee Bar and will include an open kitchen so guests can witness the pastry chefs work their magic. The fourth acclaimed chef to work with MSC Cruises is Chinese chef Jereme Leung. He takes a modern approach to presentation and takes inspiration from traditional recipes. His contemporary Chinese cuisine will help the cruise line tailor its menus to the discerning tastes of Chinese guests aboard MSC Lirica, the first MSC Cruises ship deployed in China from this May. 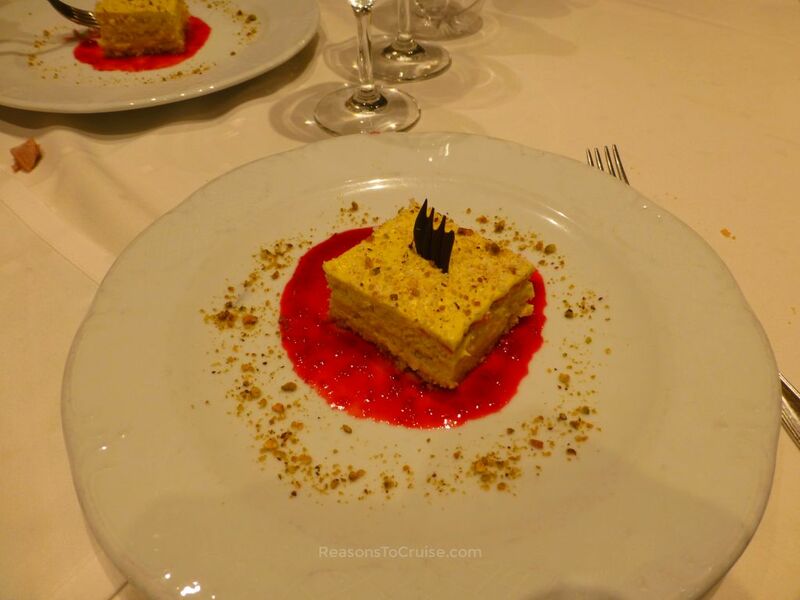 What do you expect in terms of cuisine from MSC Cruises? Should it focus on its Italian heritage or should it explore global trends? Leave your thoughts below.